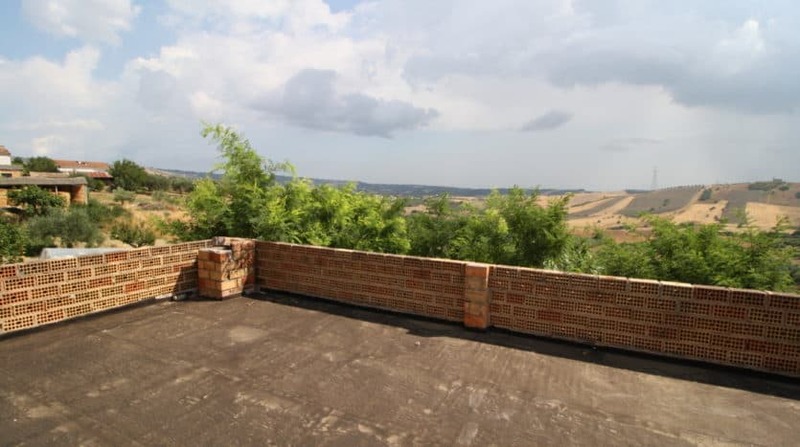 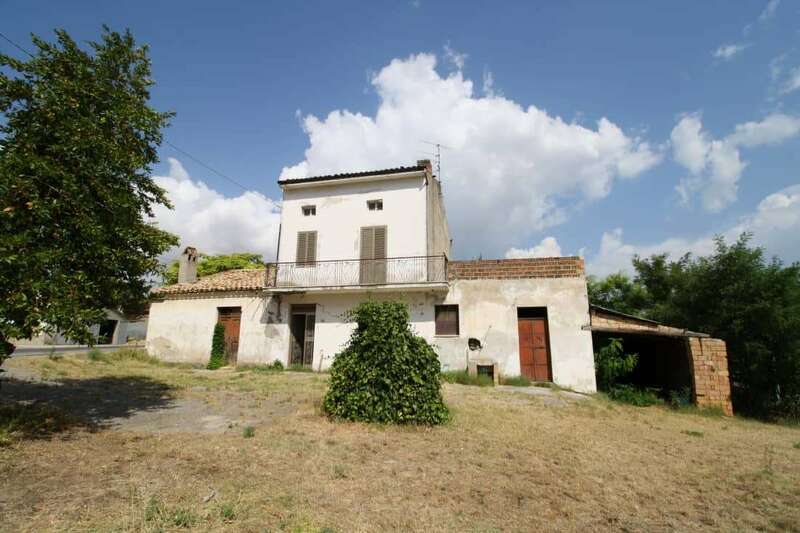 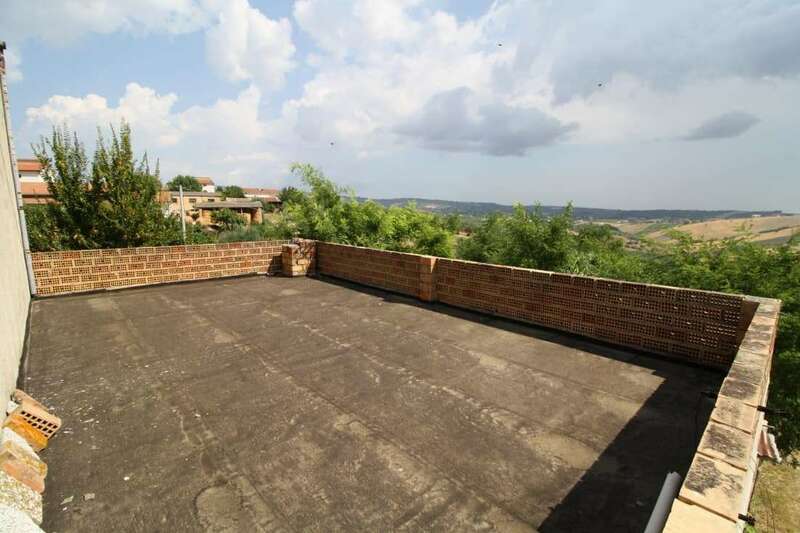 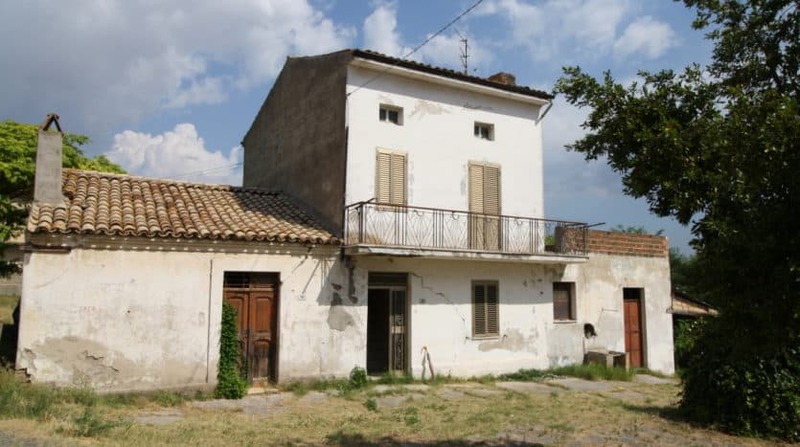 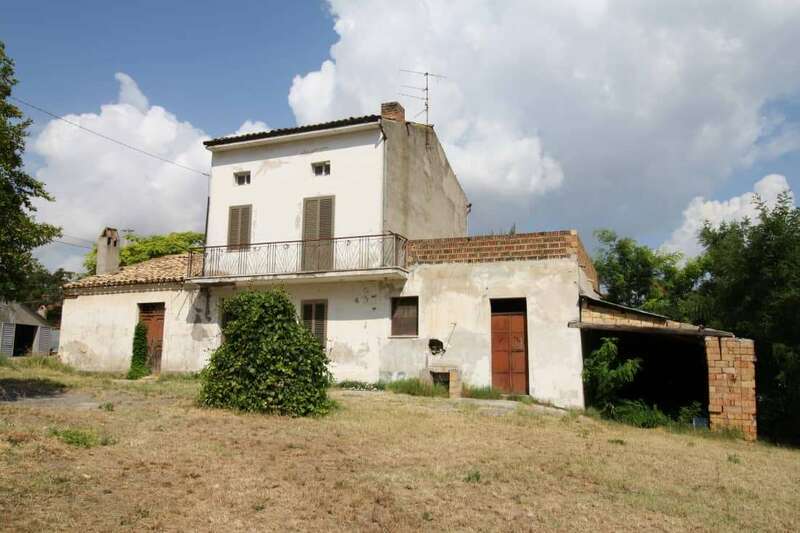 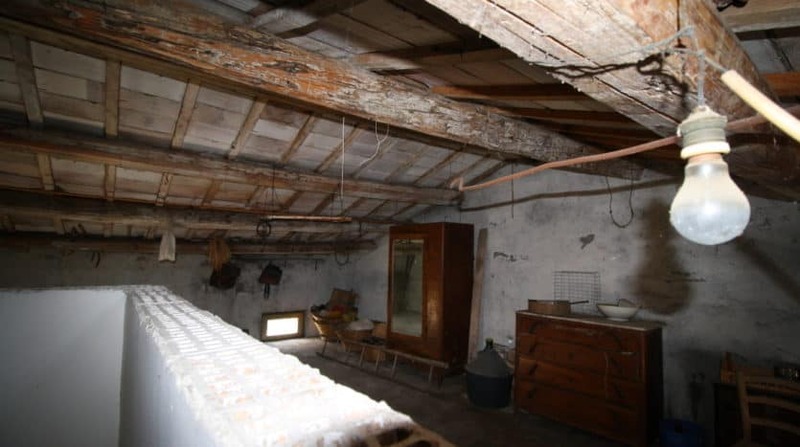 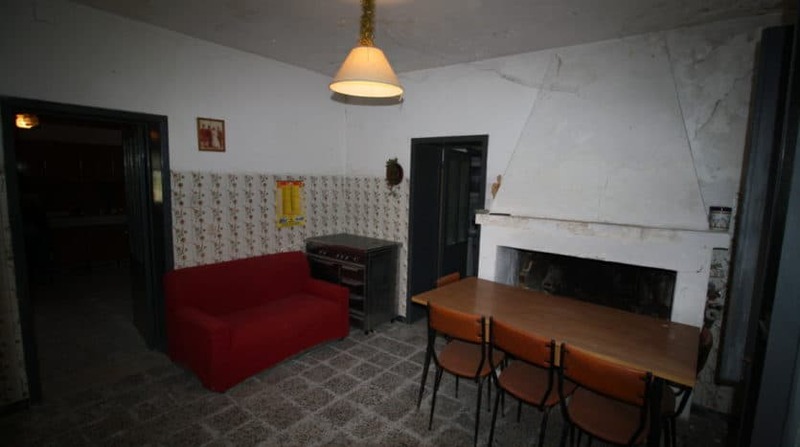 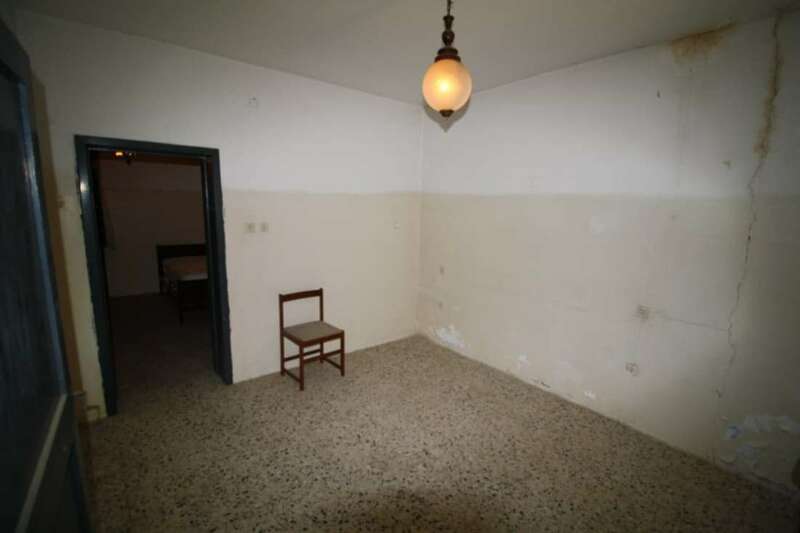 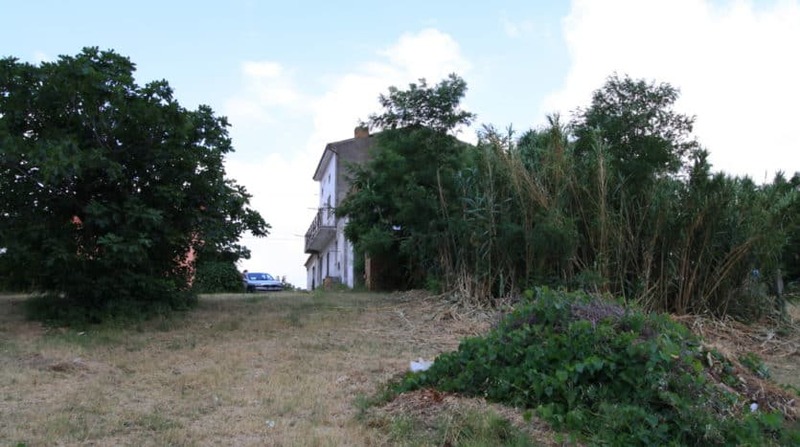 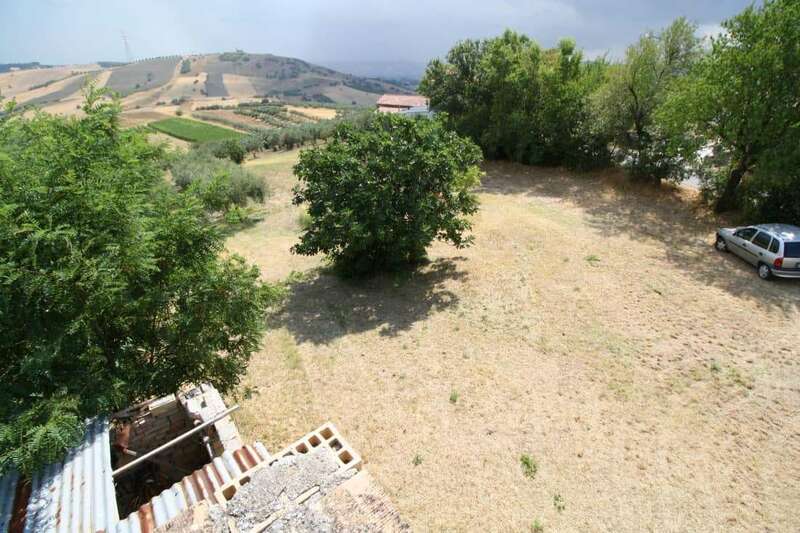 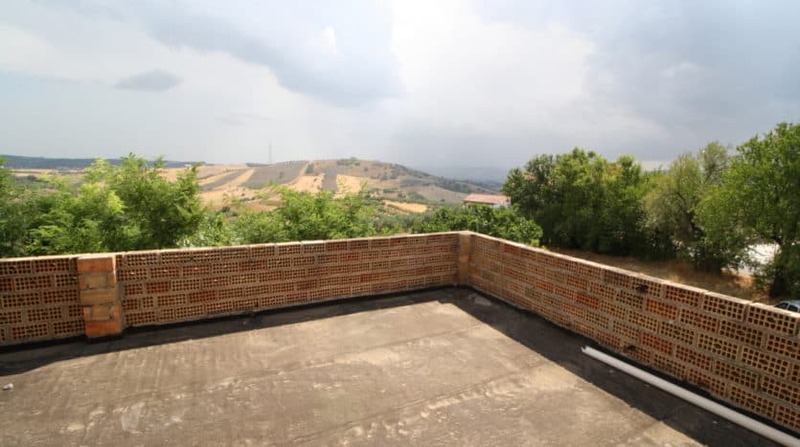 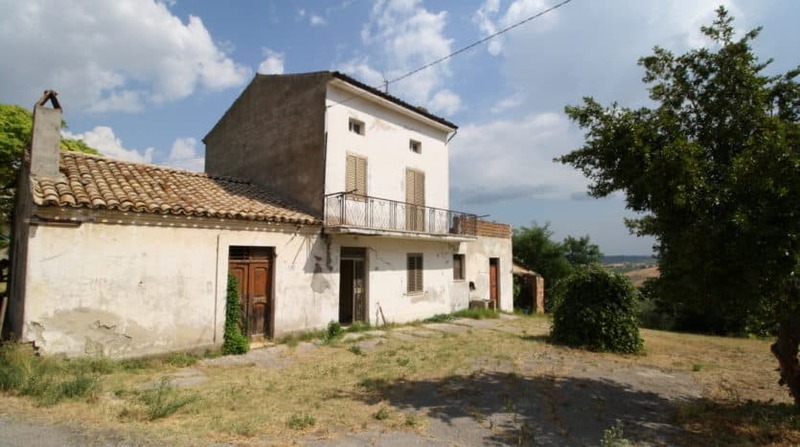 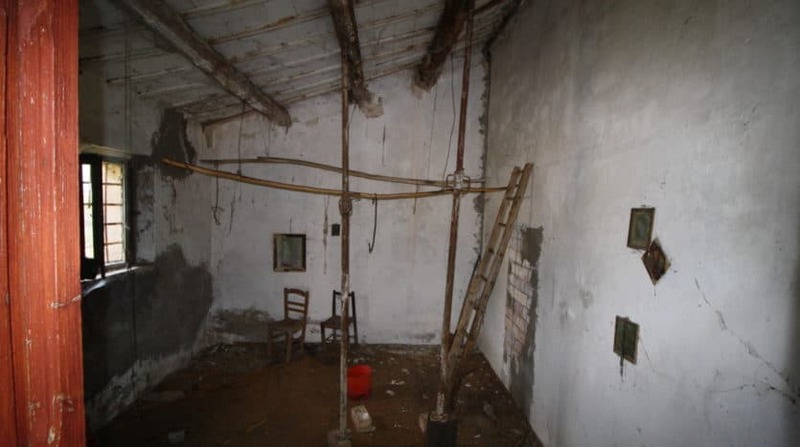 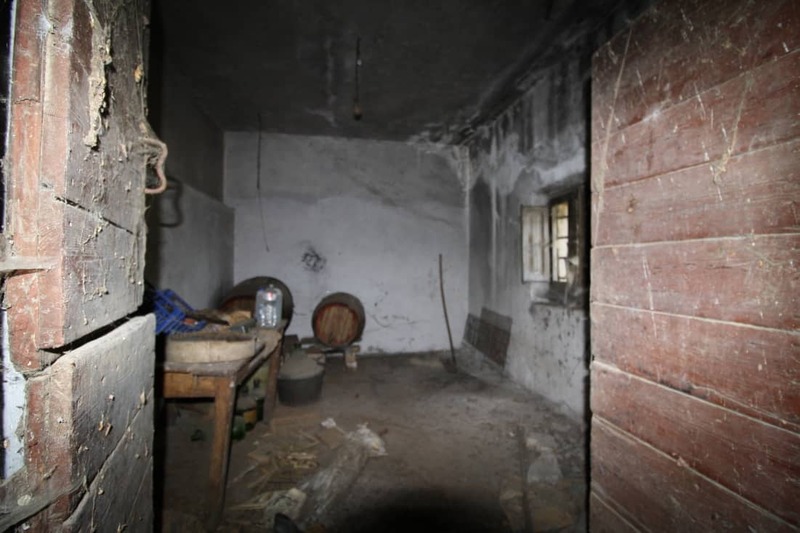 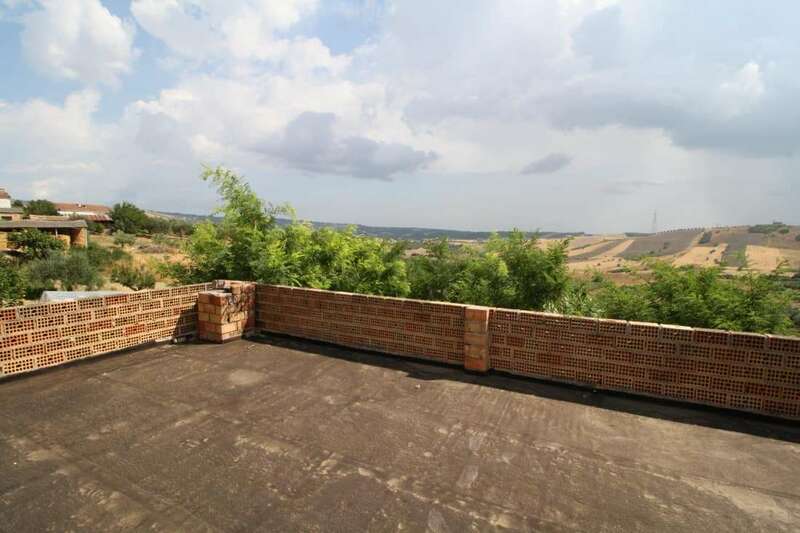 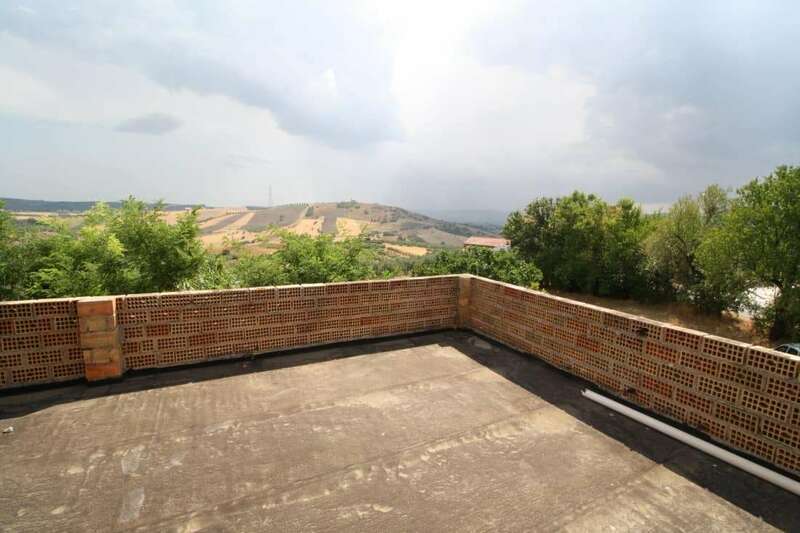 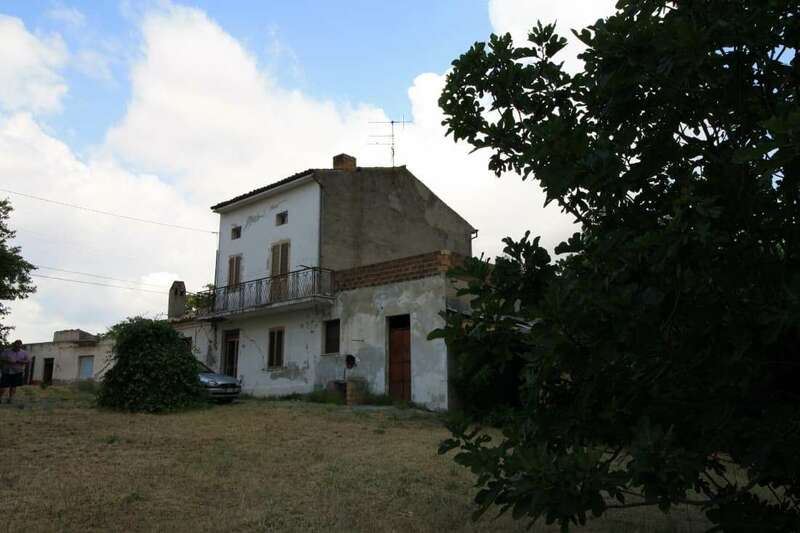 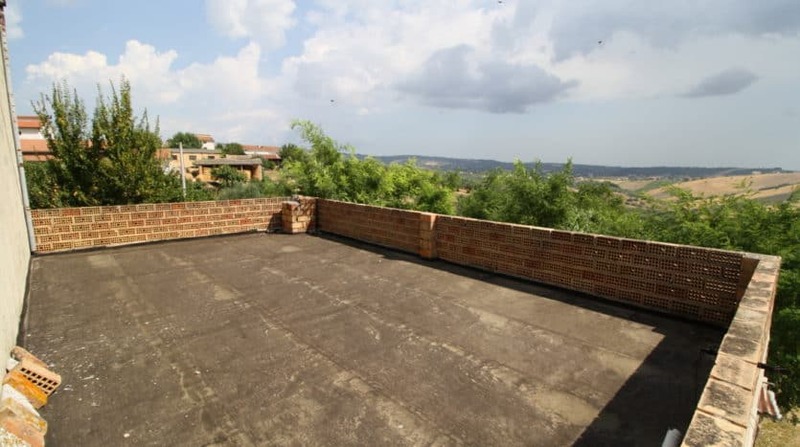 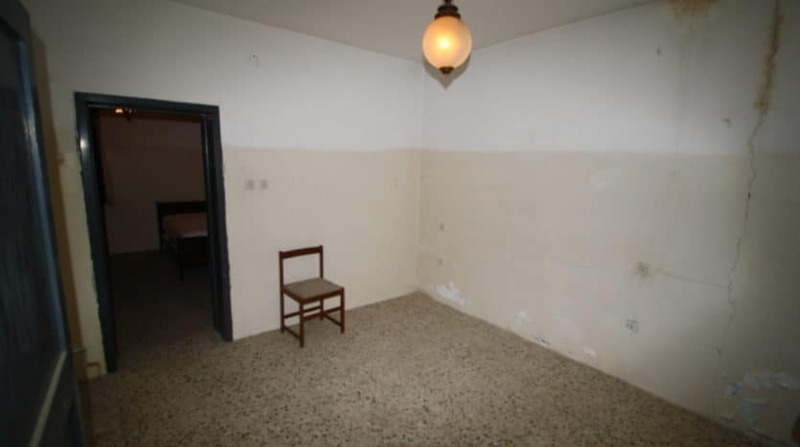 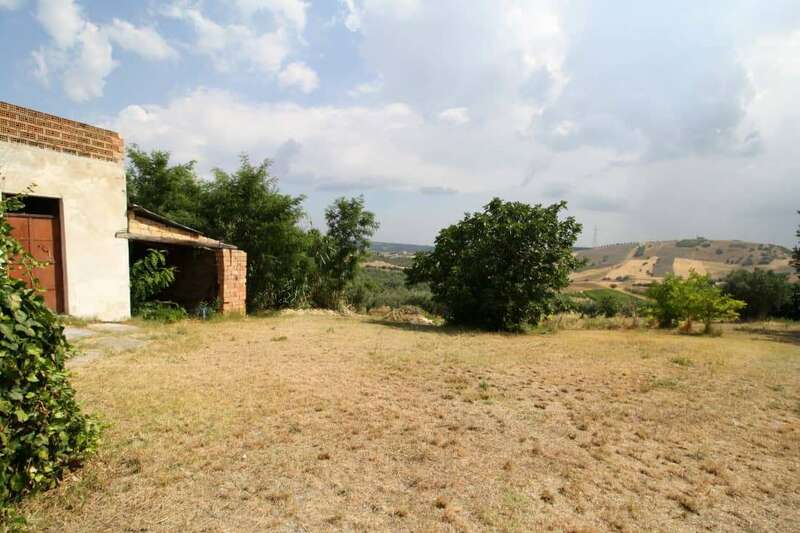 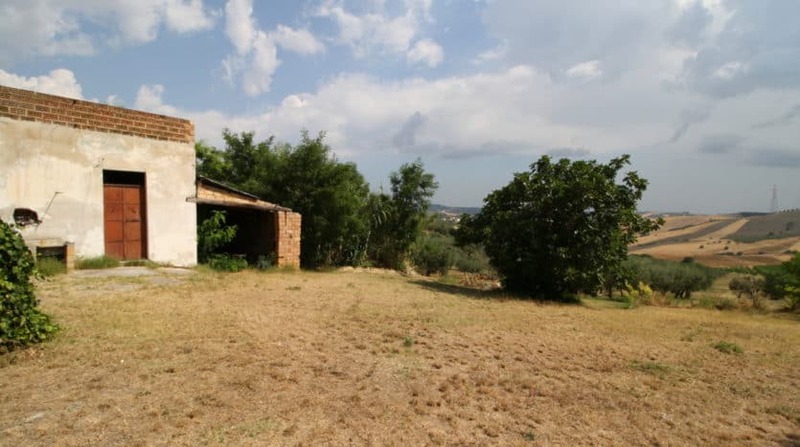 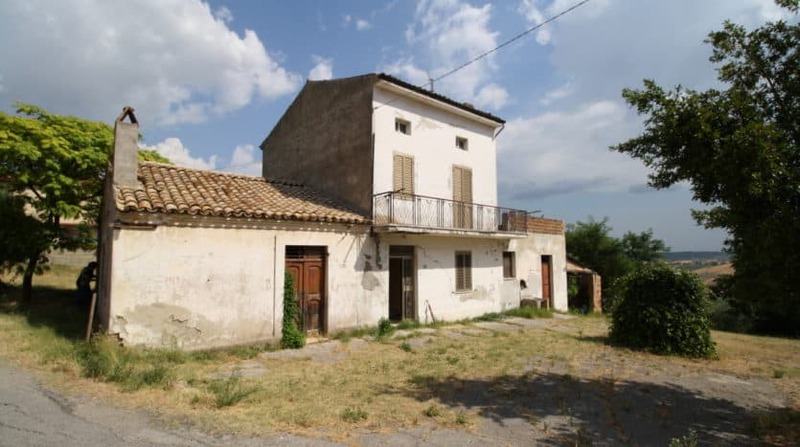 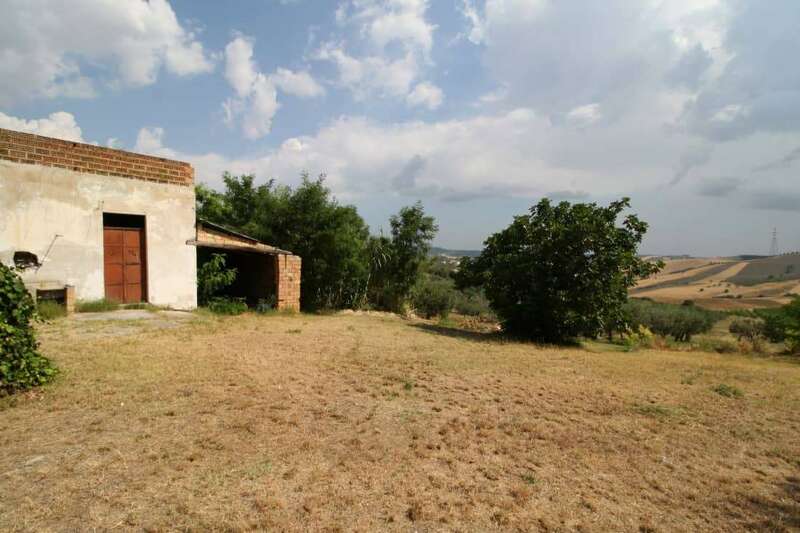 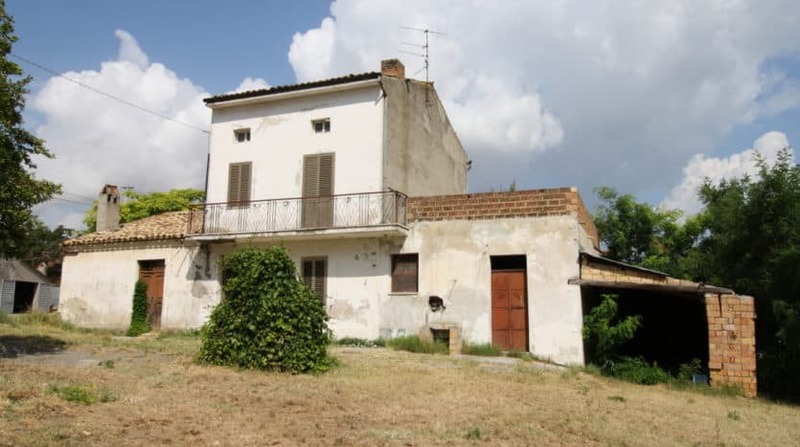 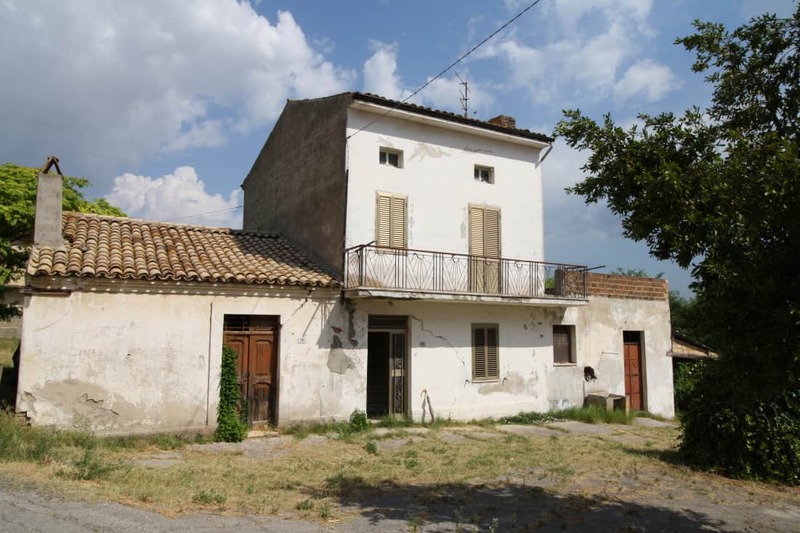 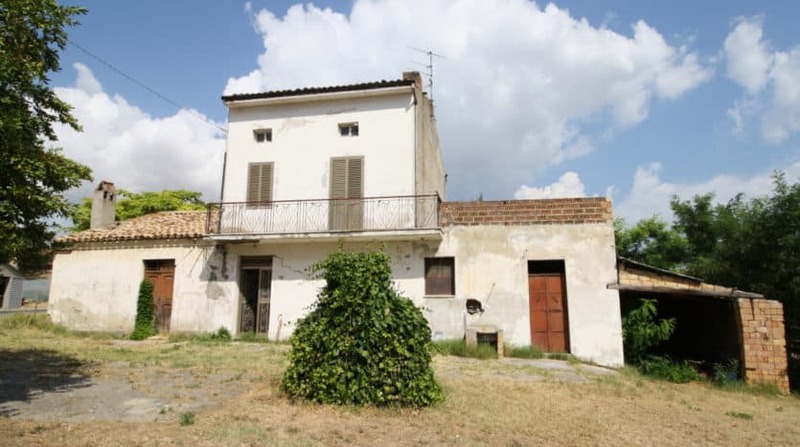 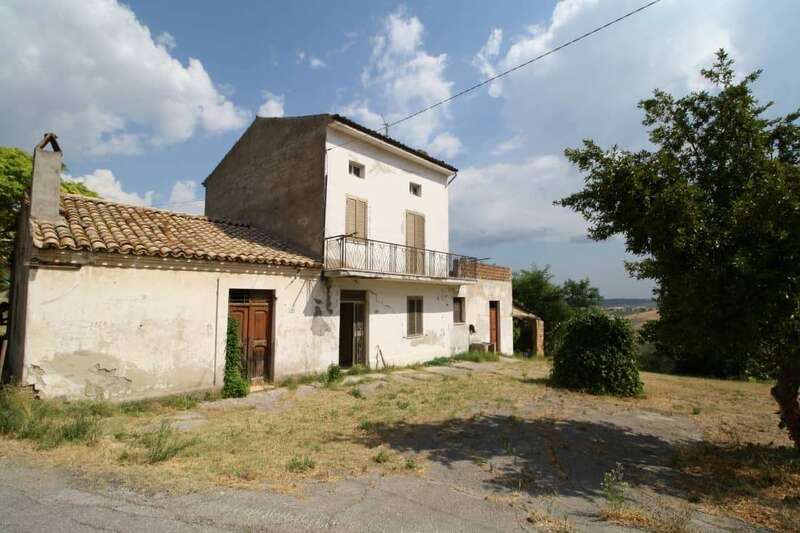 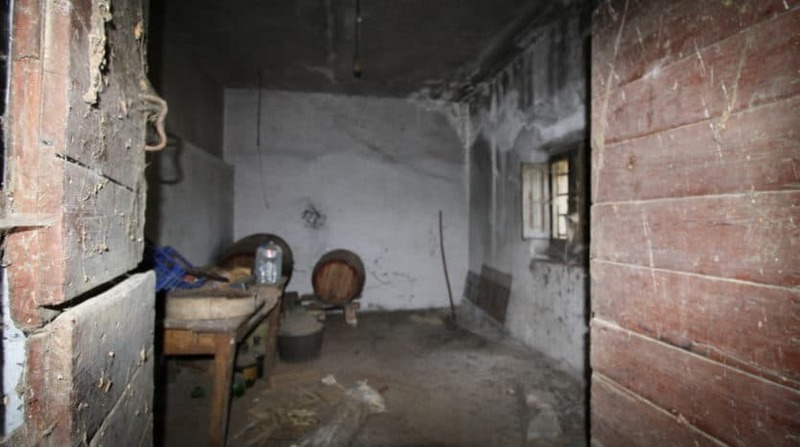 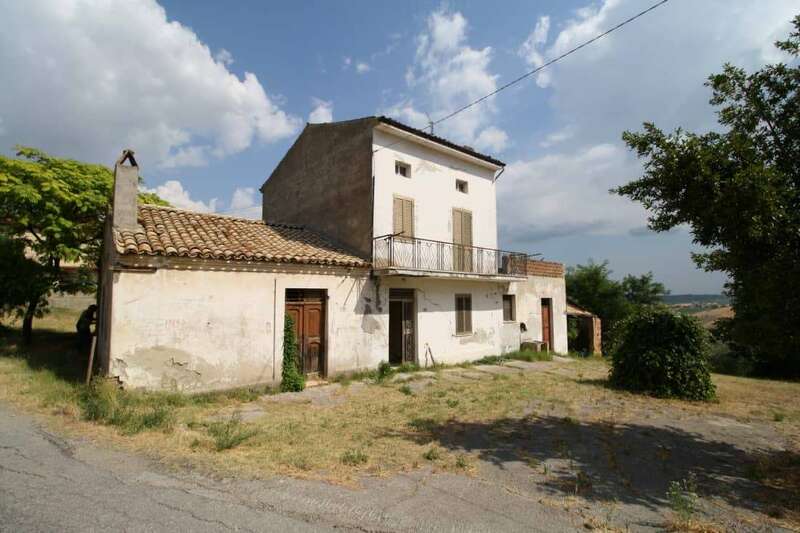 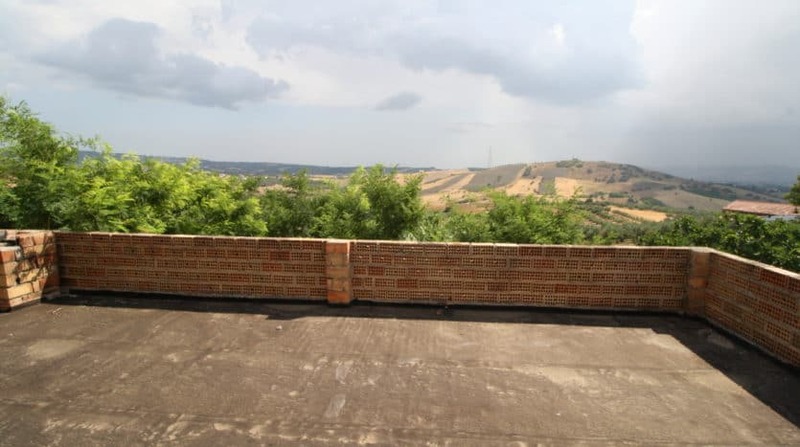 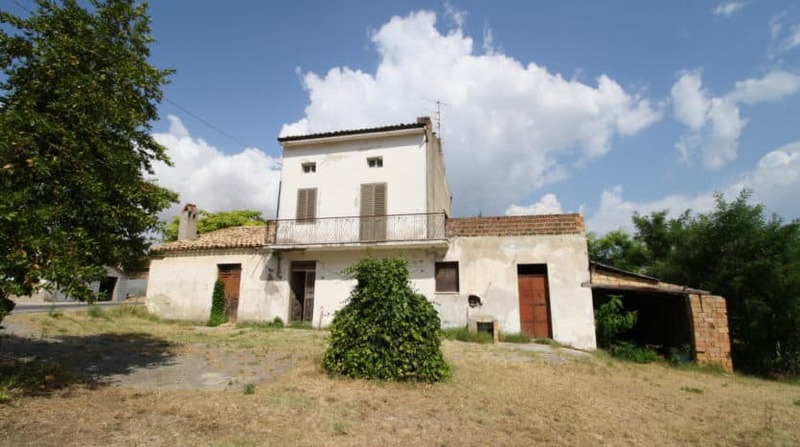 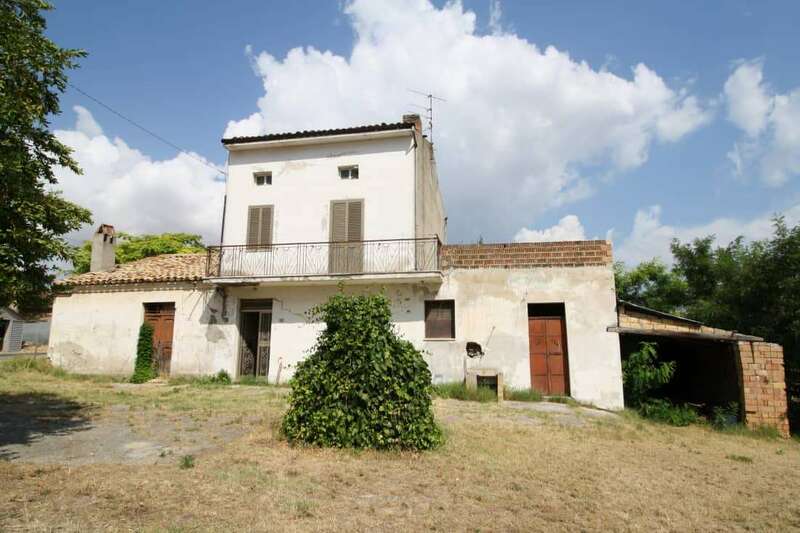 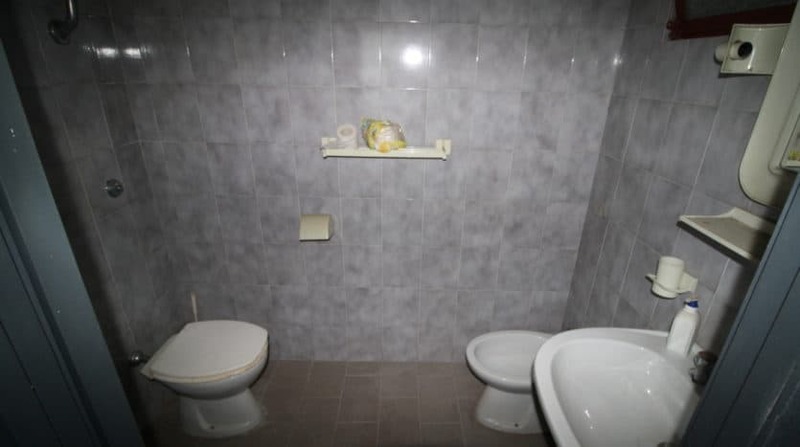 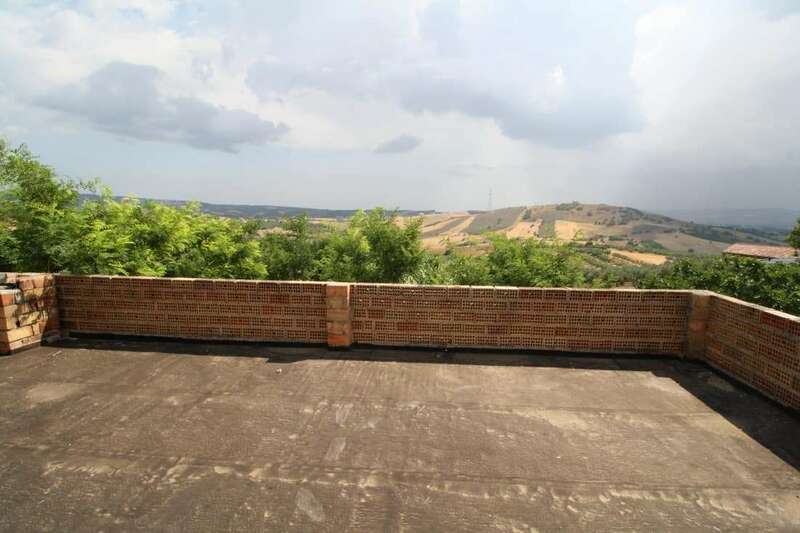 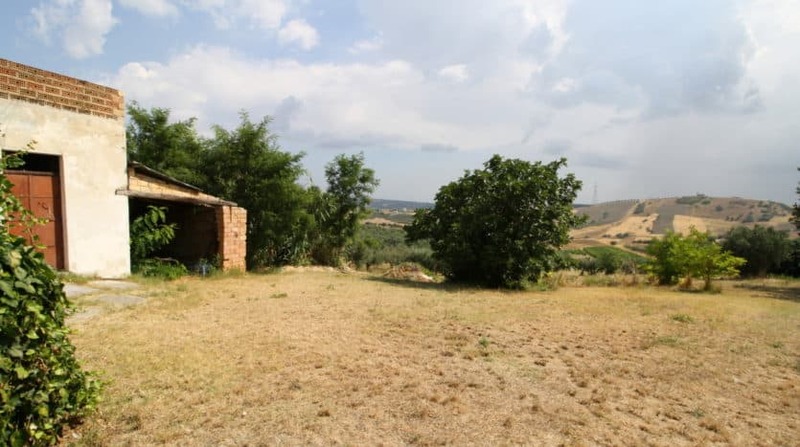 A wonderful detached property to restore in a fantastic location close to the tourist town of Lanciano and the Chieti coastline. 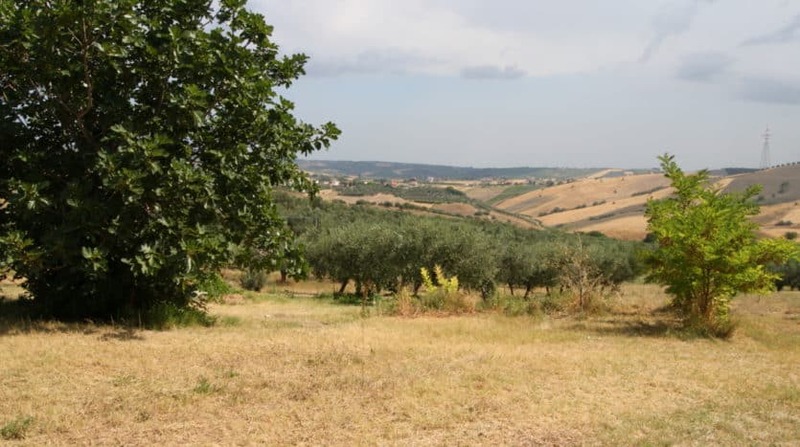 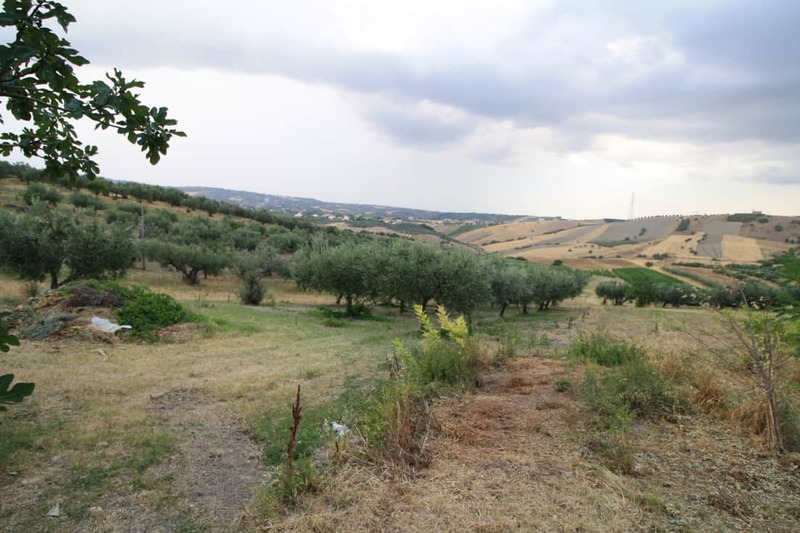 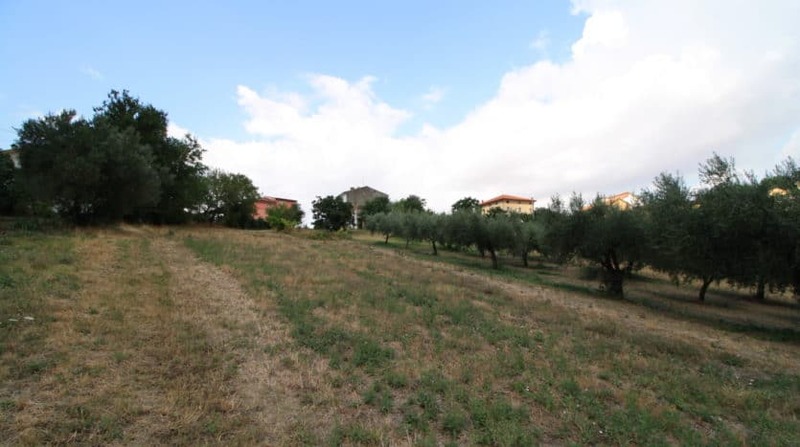 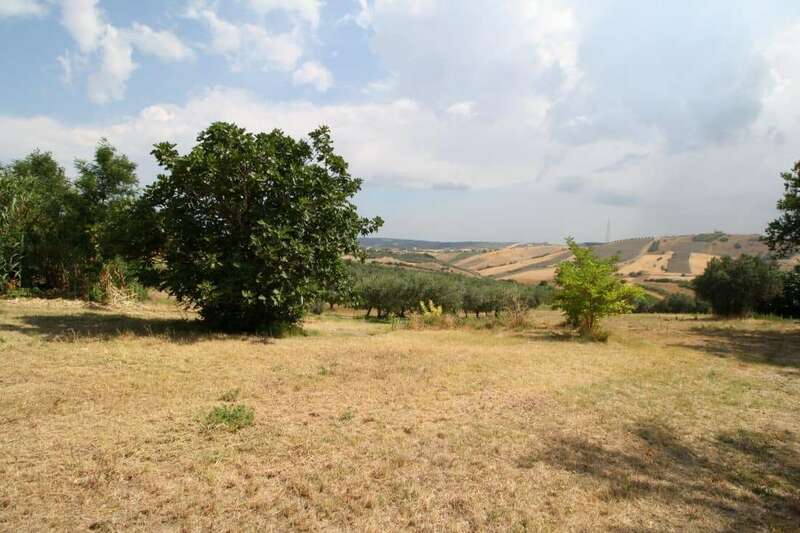 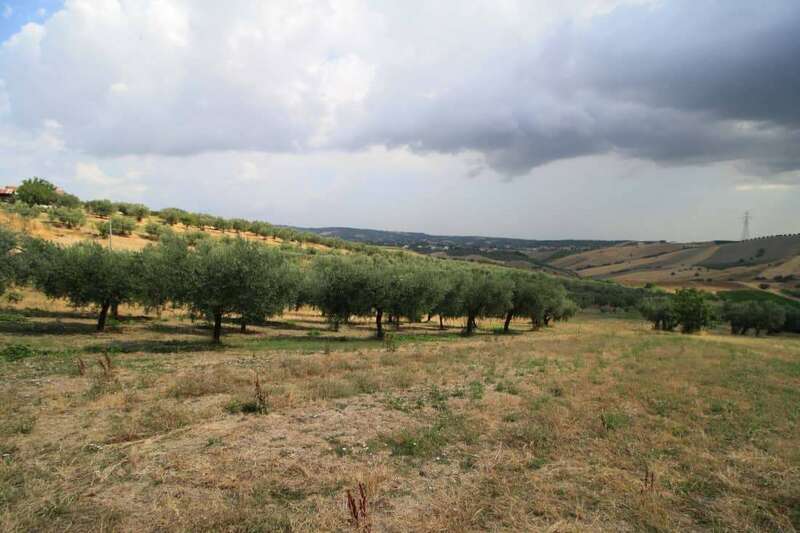 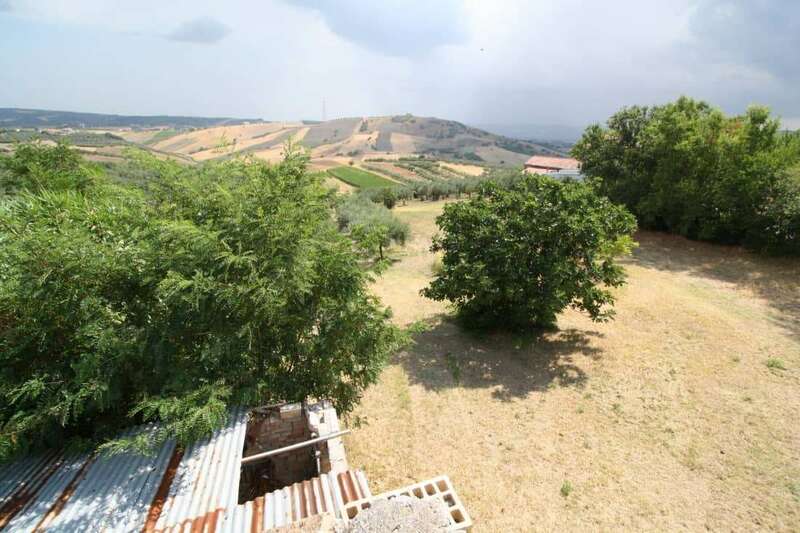 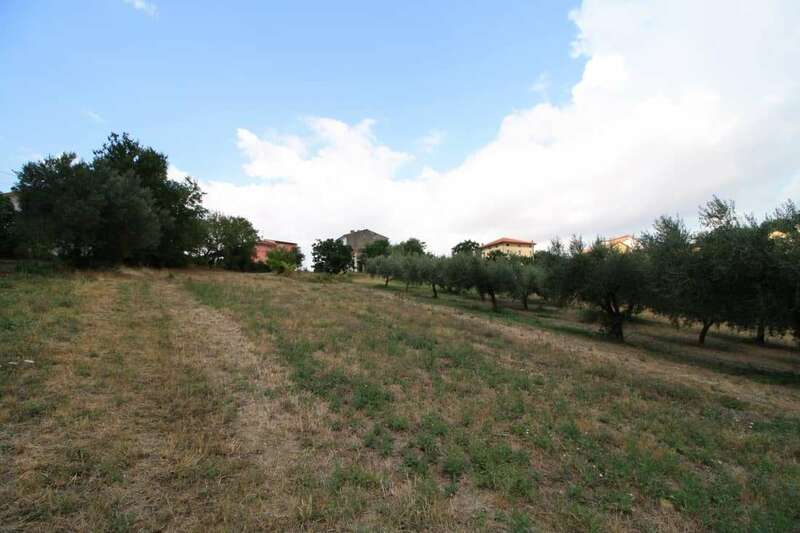 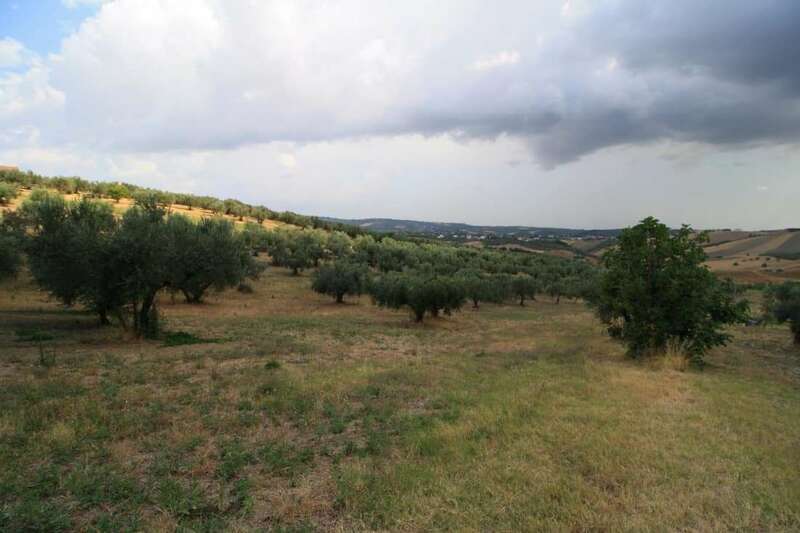 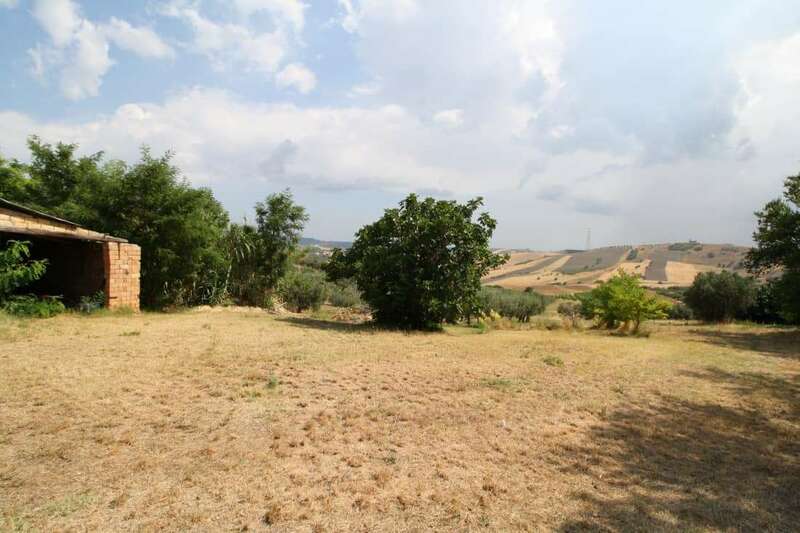 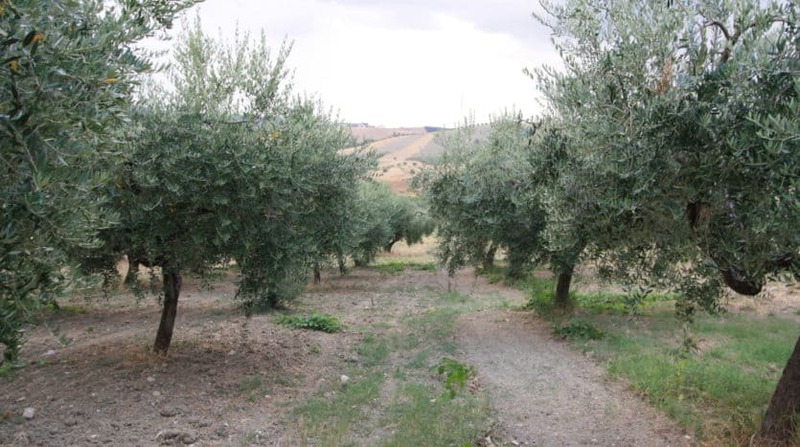 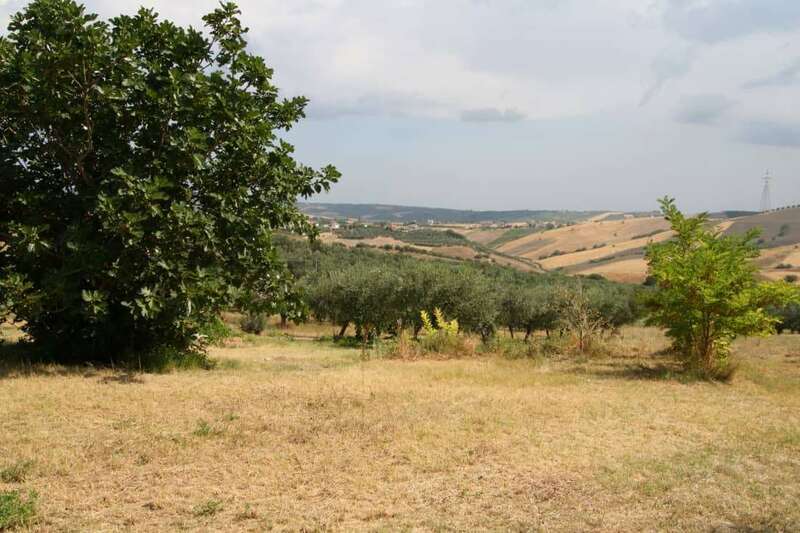 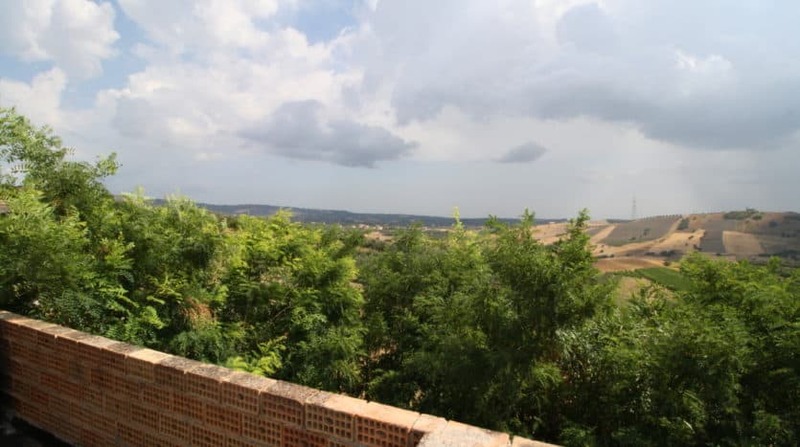 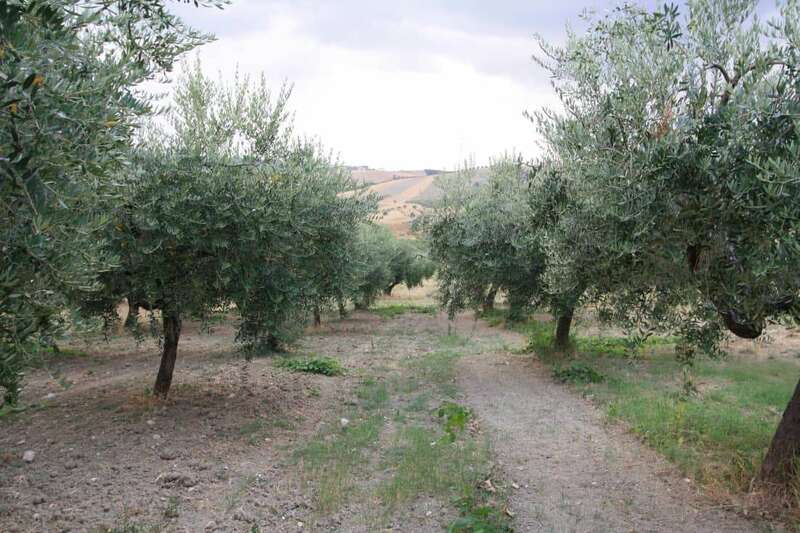 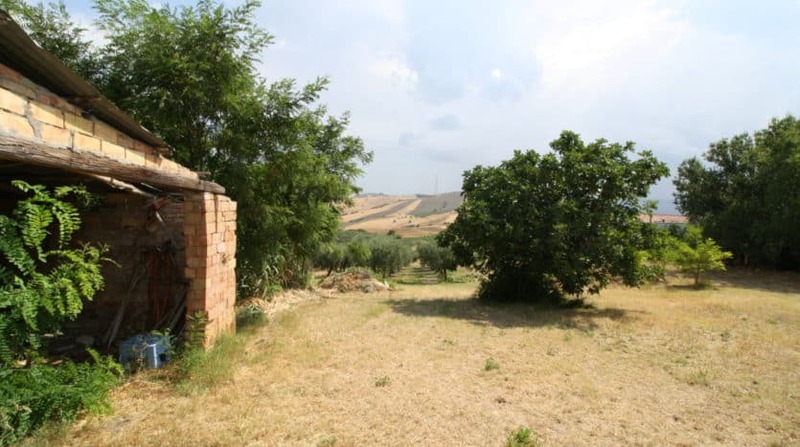 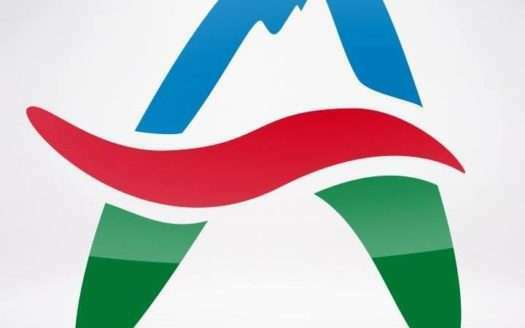 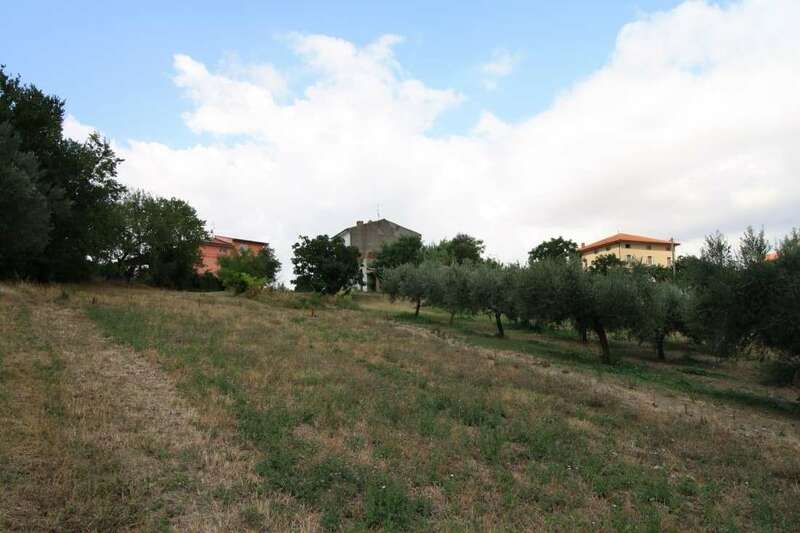 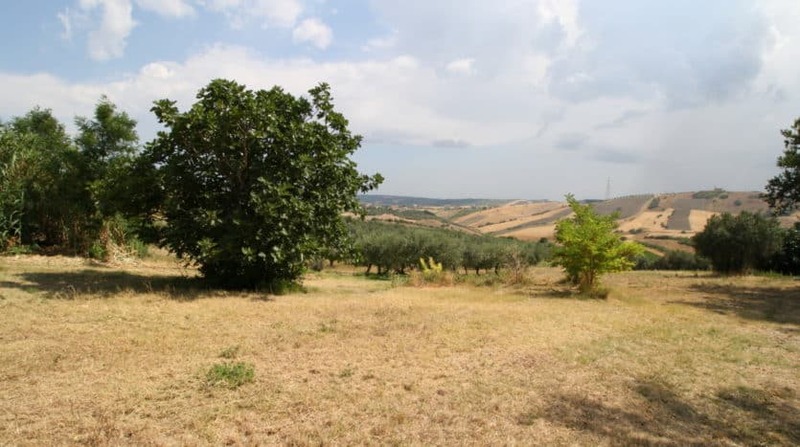 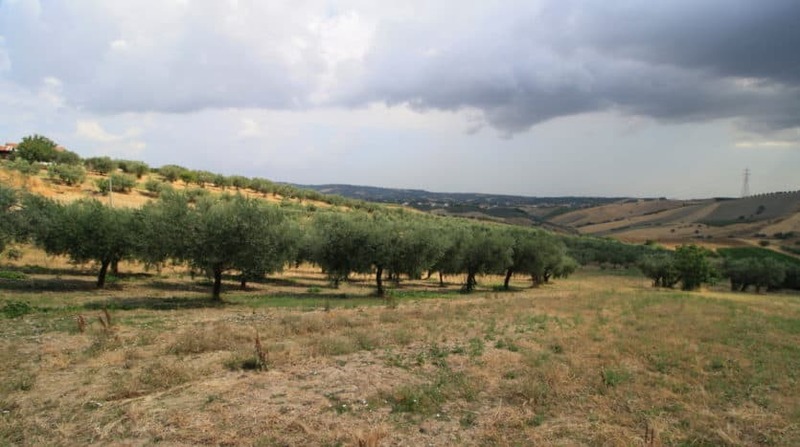 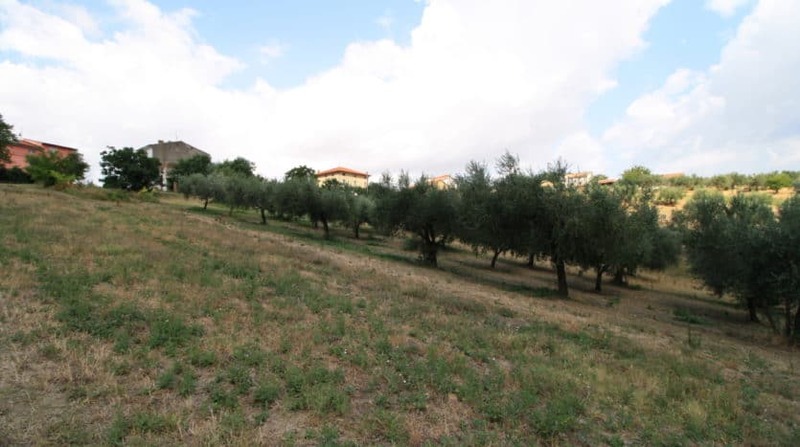 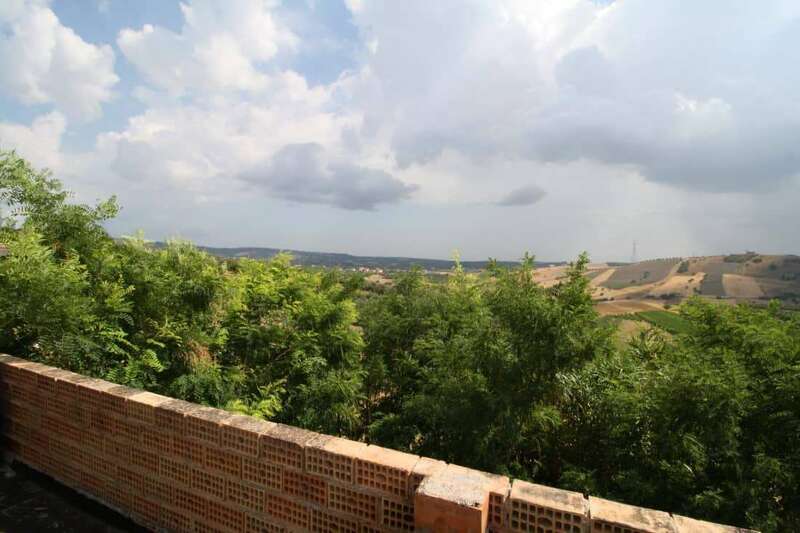 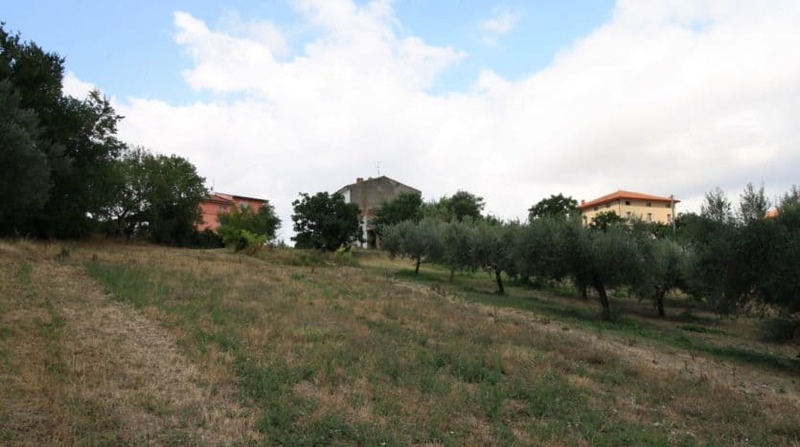 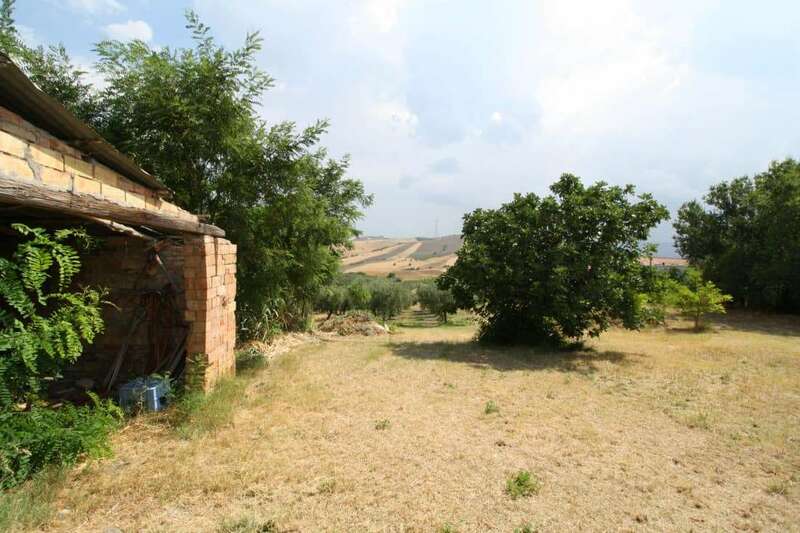 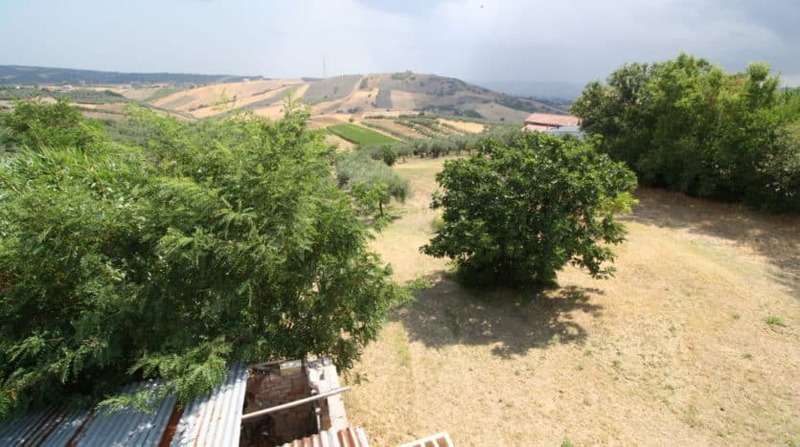 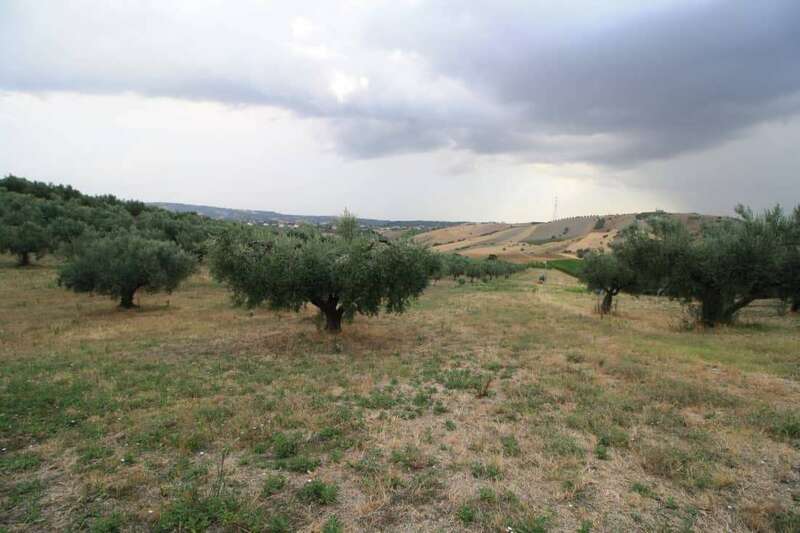 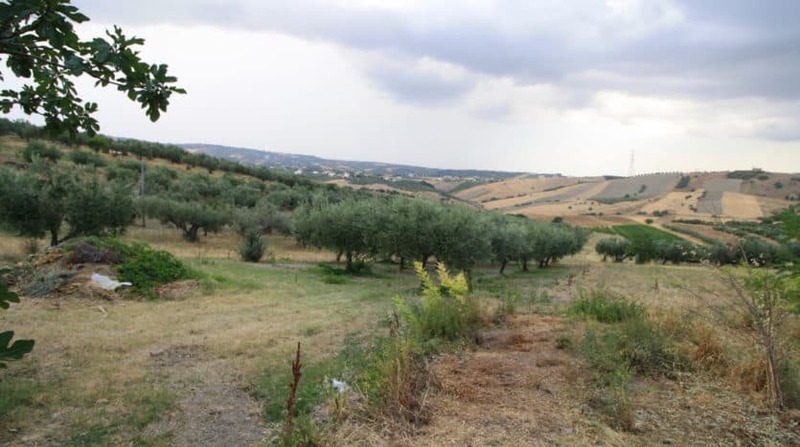 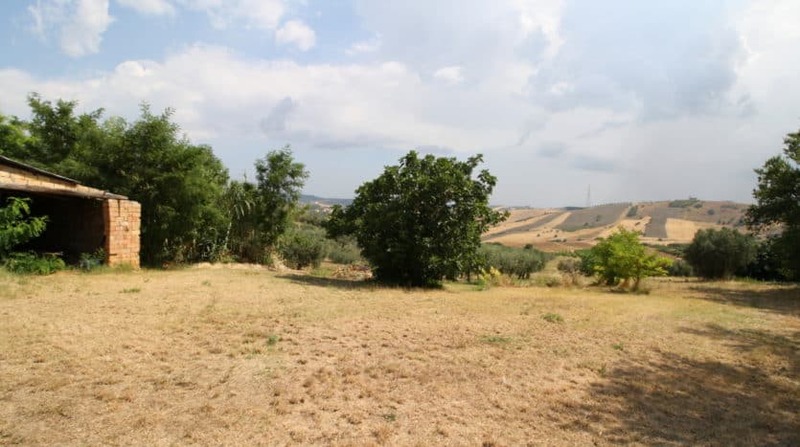 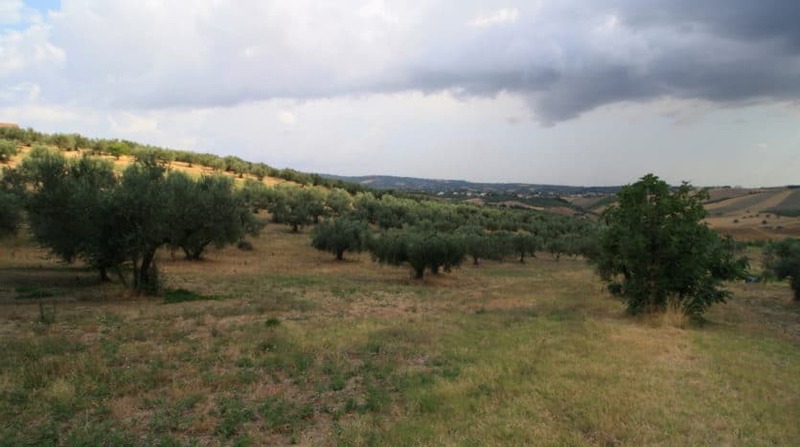 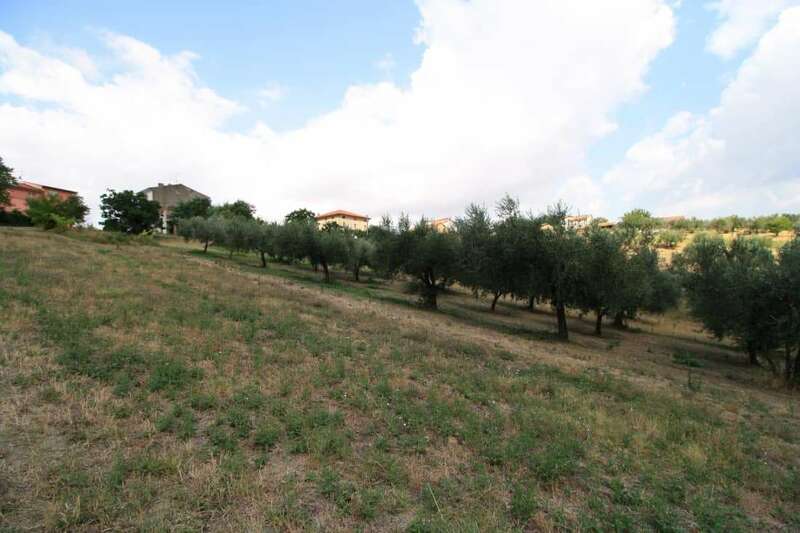 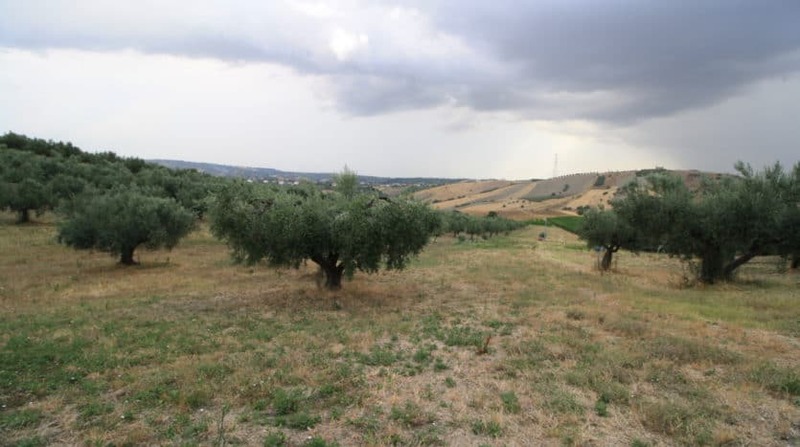 Outside there is a very large plot of land (around 5000sqm) including an olive grove and an area which can be built on. 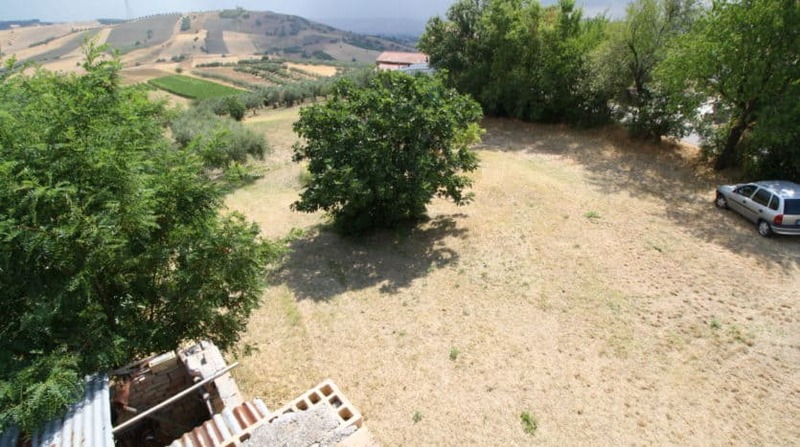 The land is reasonably flat with plenty of room for a swimming pool. 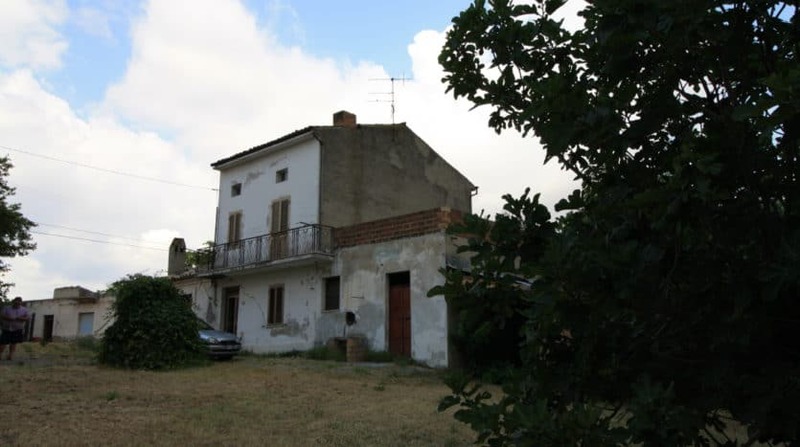 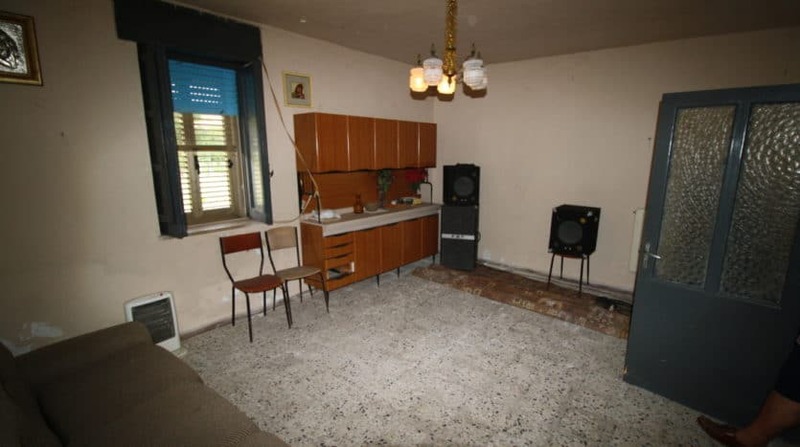 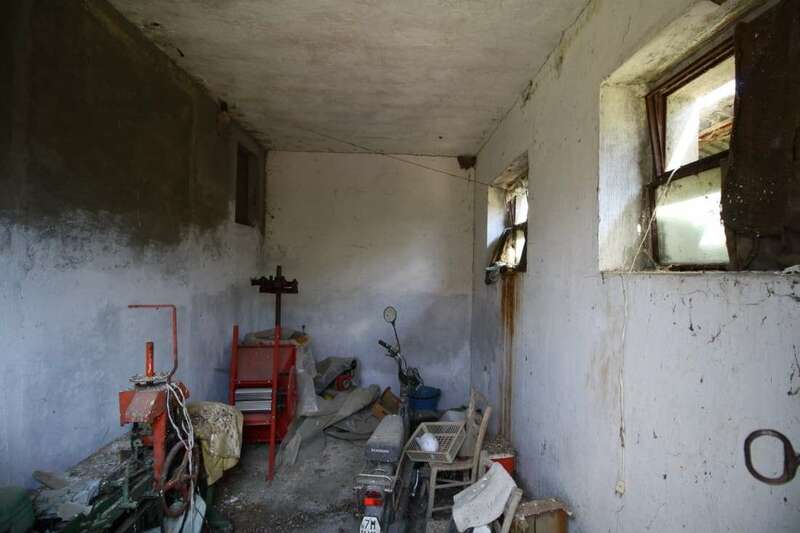 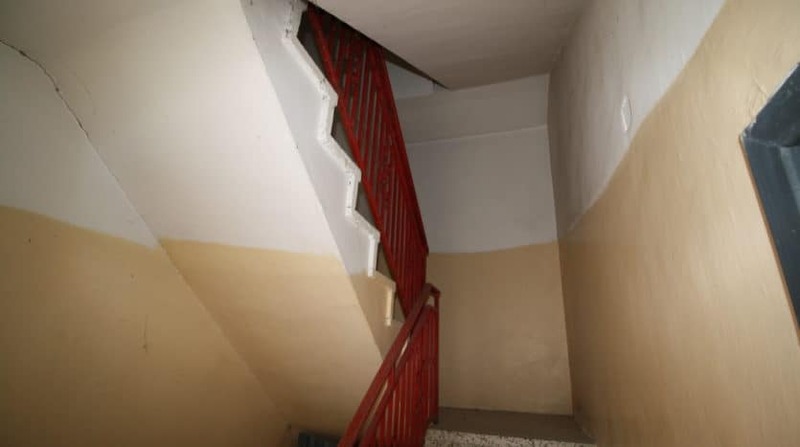 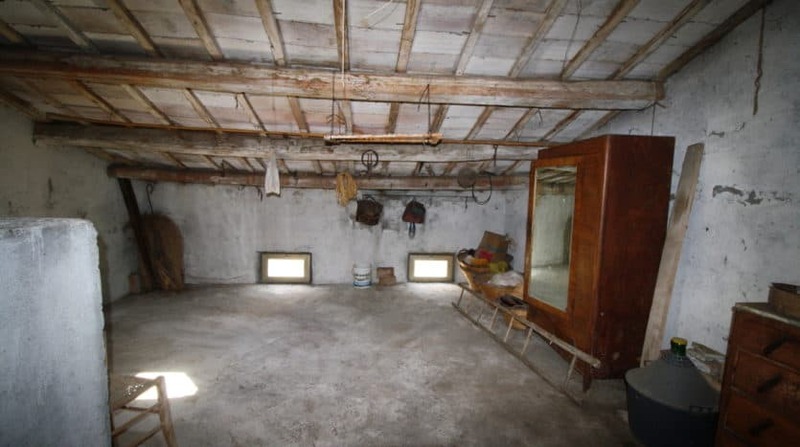 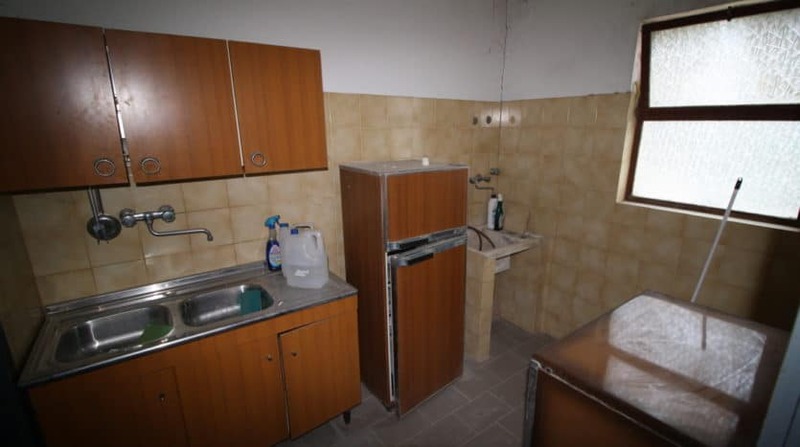 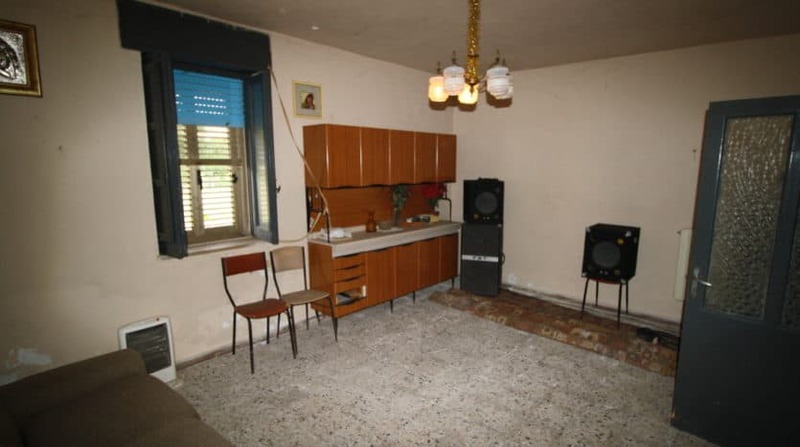 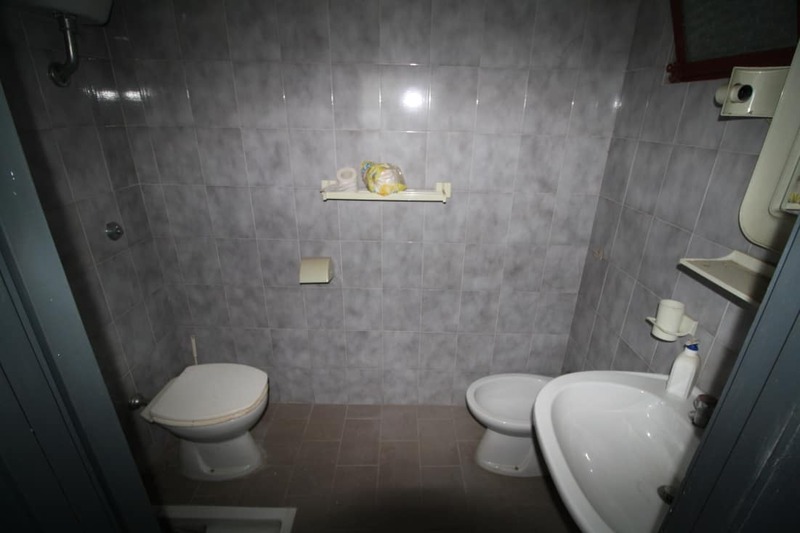 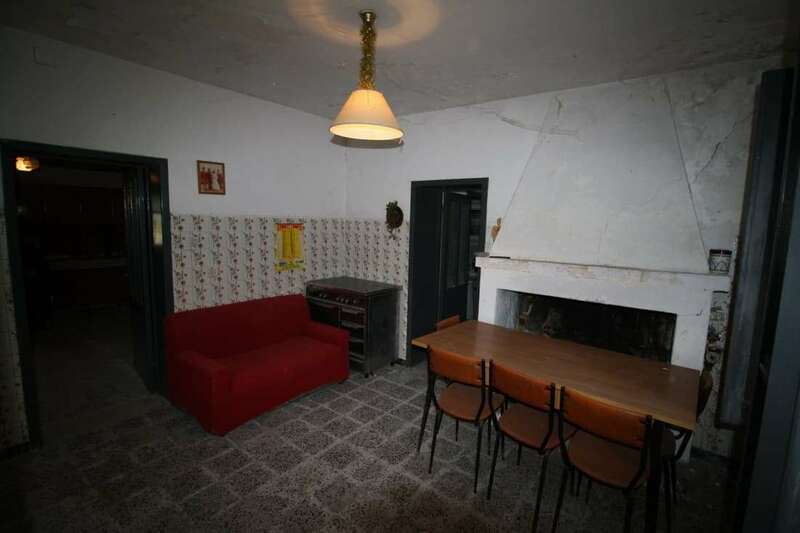 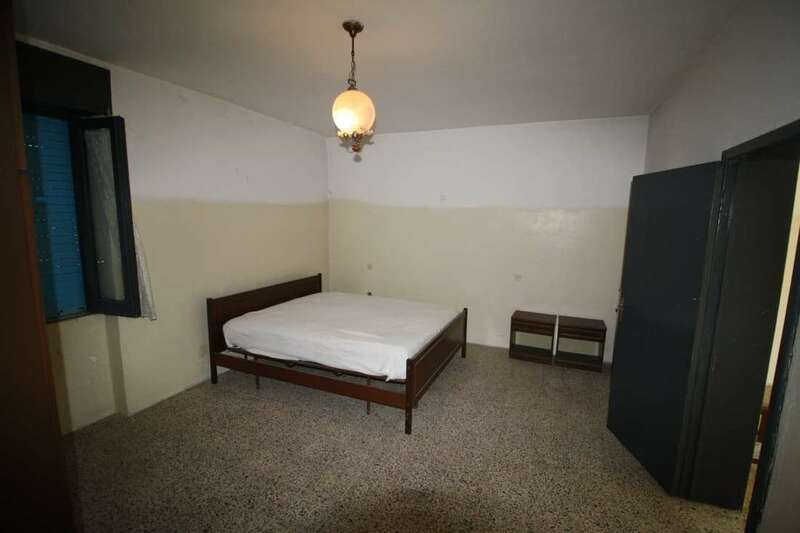 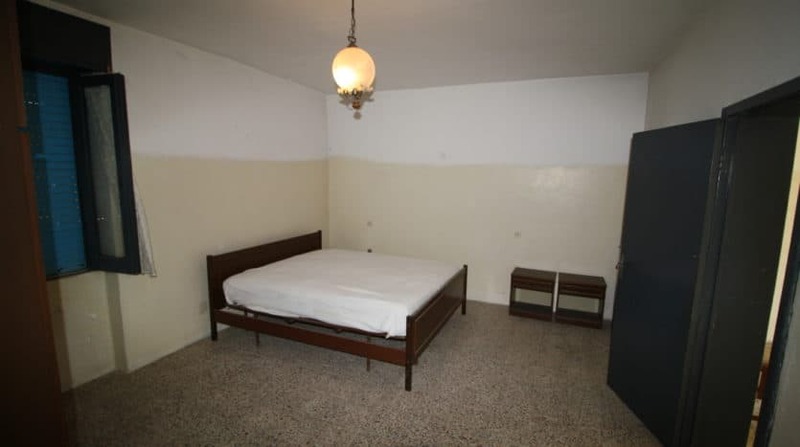 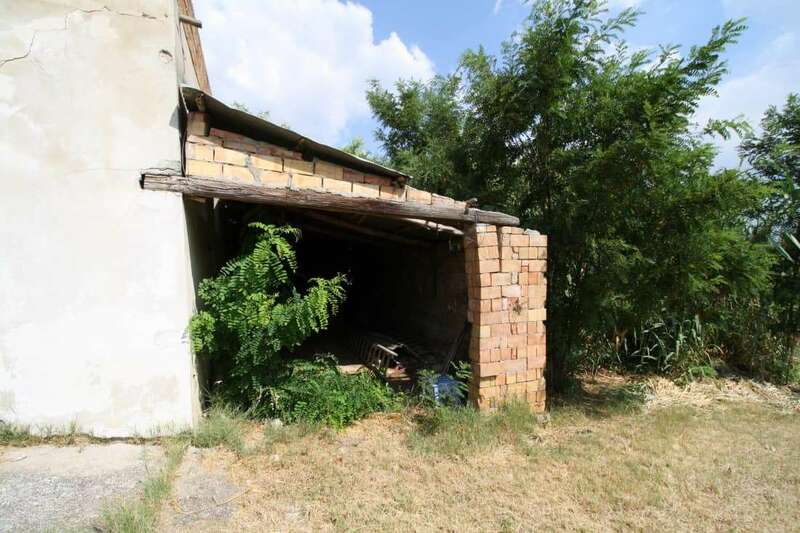 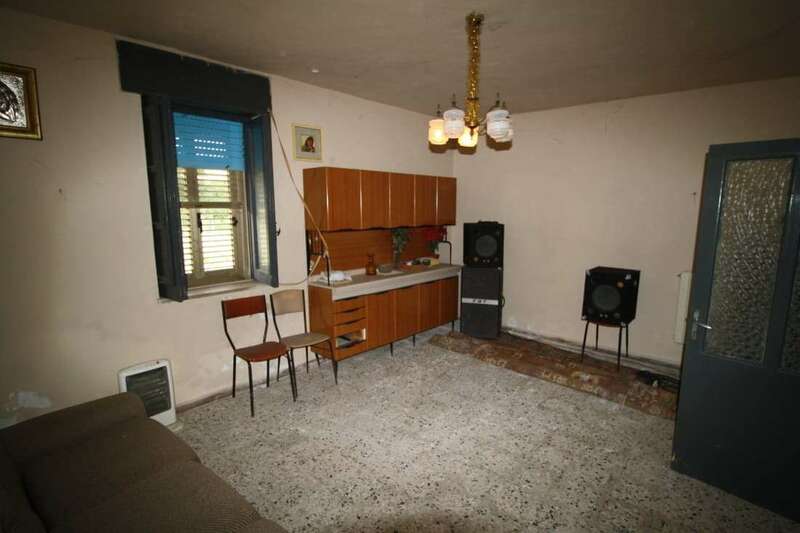 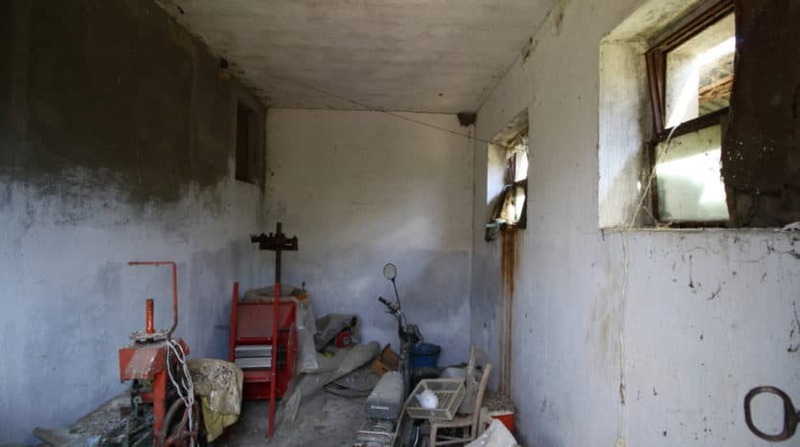 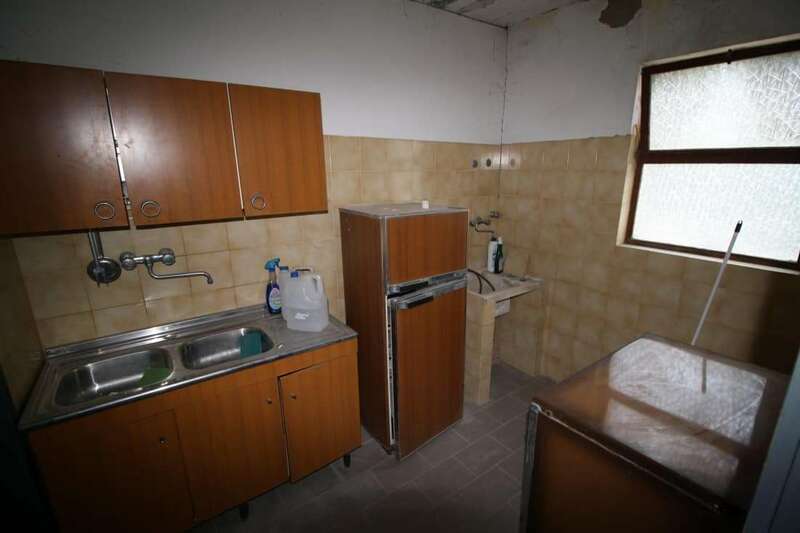 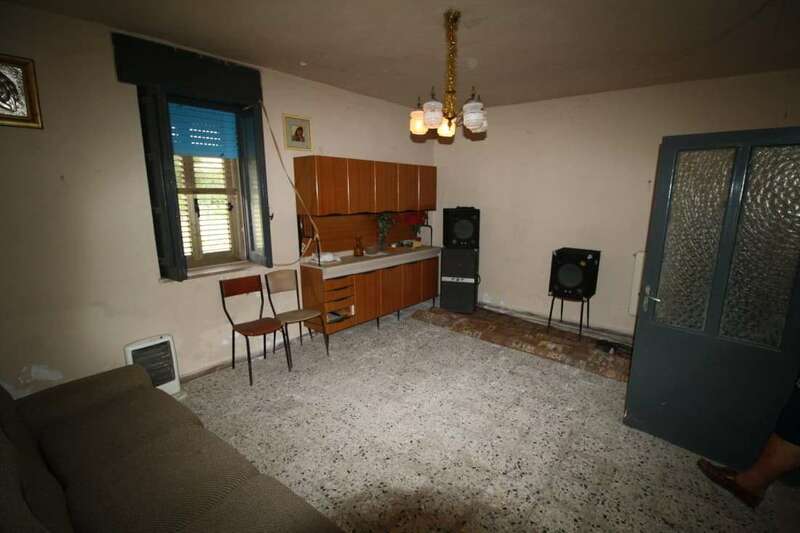 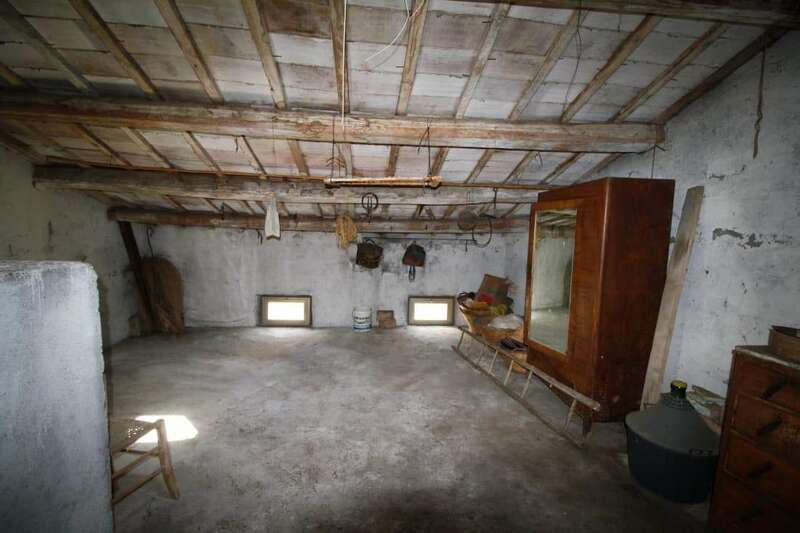 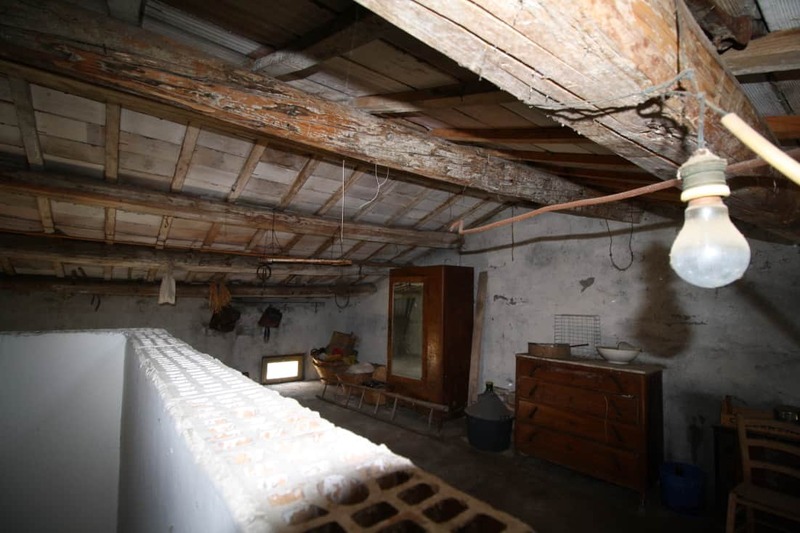 The middle part of the property was lived in 10 years ago but is very very basic inside and would benefit from restoring in full to make the best out of it. 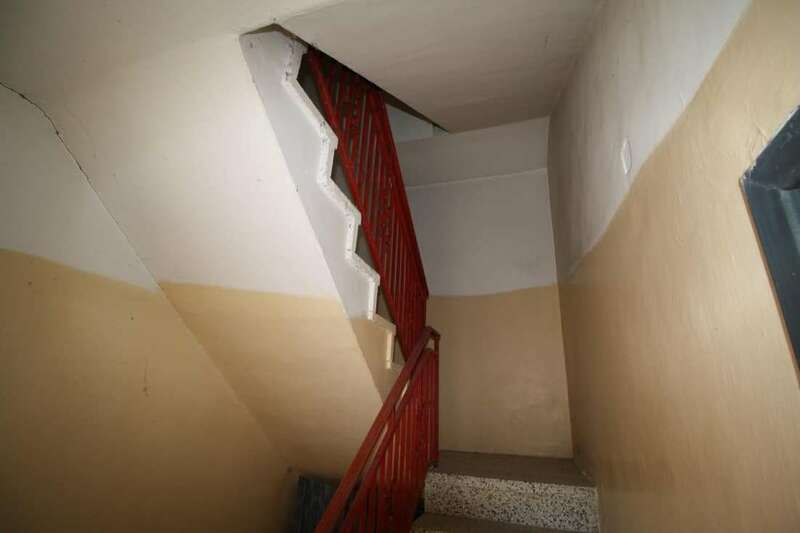 The section in the middle (highest part) has a dining room, kitchen, living room and bathroom stairs then lead to 2 bedrooms but at the moment you walk through one to get to another, I would create one large bedroom with dressing room/bathroom on this level as this then has access to a wonderful terrace with beautiful views, stairs then lead up to under the roof where there is lots of room to create another bedroom. 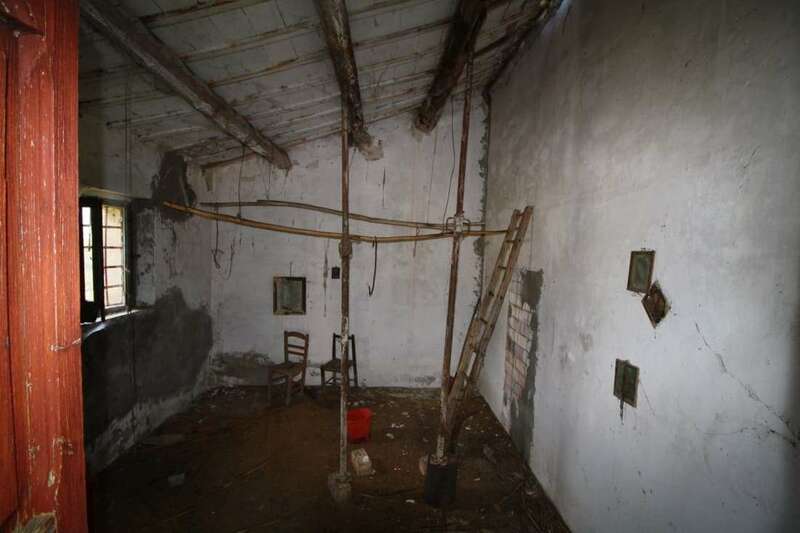 The section of the house under the terrace (to the right of the house) has 2 good size rooms which could be a separate apartment or connected to the main house and the part to the left also has 2 rooms again which could be a small apartment or connected to the main house. 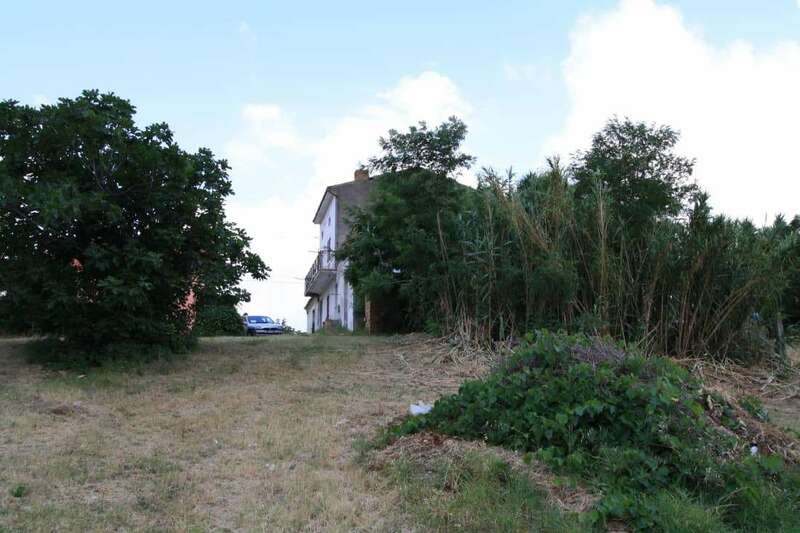 There are lots of possibilities here to either have 2 one bedroom apartments and a 2 bedroom house or one very large house.